John (Trè) Kennedy practices in the areas of municipal law, business, real estate and civil litigation. Trè grew up in Montana, graduating from Flathead High School in 1986 and Carroll College in 2001. Trè graduated with honors from Gonzaga Law School in 1999 where he was a Thomas More Scholar, member of the Gonzaga Law Review, winner of the Linden Cup Moot Court Competition and participant in the National Moot Court Competition. In 1997–98 Trè clerked at the Oregon Court of Appeals before starting his legal career with Preston Gates & Ellis in Portland, Oregon. Trè and his family moved to Lebanon in 2006 where Trè joined the Morley Thomas Law Firm, becoming a partner in January 2011. Trè assists Linn County individuals and businesses with their litigation, employment, contract and real estate needs. 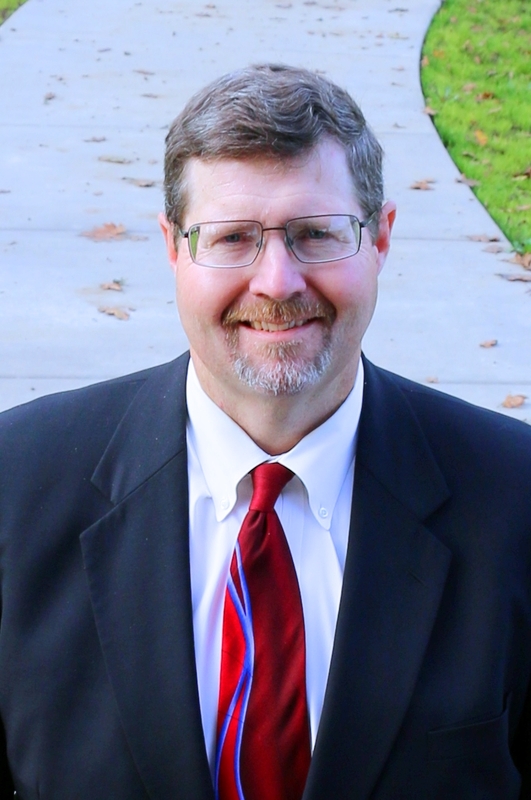 Trè is also the City Attorney for Lebanon and Scio, Oregon. Trè is an executive Board Member of the Boys and Girls Club of the Greater Santiam, President of the Lebanon Baseball Association, past president and member of the Lebanon Optimists, Lebanon Booster Club board member, Lebanon Fire Department Budget Committee Member, and a Rotary member. Trè was Lebanon’s Man of the Year for 2016. Trè enjoys coaching youth football, baseball and basketball, and hunting and fishing.